Fawad Khan’s Bollywood debut ‘Khoobsurat’ opposite Sonam Kapoor created magic at the box office when it was released back in 2014. The playful romantic comedy was an unconventional love story of a prince and a physiotherapist and had inarguably stolen millions of hearts around the globe with people binge-watching it. The movie was a joint venture of Bollywood heartthrob Anil Kapoor and his daughter Rhea with Walt Disney Studios. The chemistry between Sonam Kapoor and Fawad Khan just left us craving for more of them and their fans have been praying to look them on big screens again. 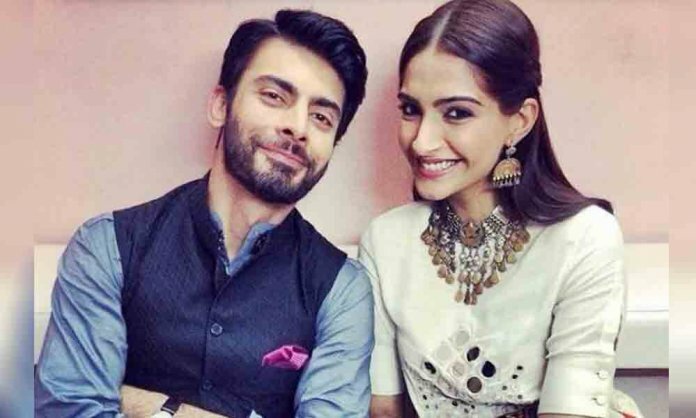 However, it seems like even Sonam Kapoor wants to work with Fawad Khan again! During an interview with Gulf Times, the Saawariya actress was asked about her chemistry with Fawad Khan and his place in Bollywood even after the ban on Pakistani artists. The actress replied in a subtle way and said that she is looking forward to working with him again. Art has no boundaries. I think Fawad was a consummate professional. We had a great chemistry and I look forward to working with him again. Well, after her statement, we just cannot wait to see them together again. 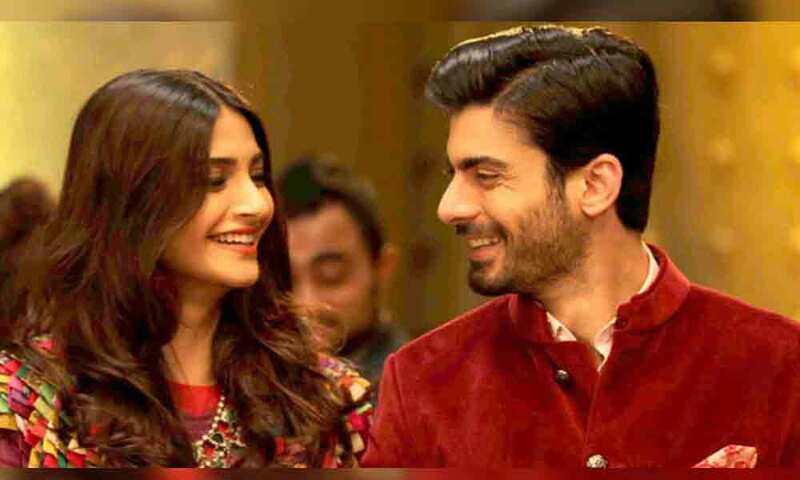 Do you want to watch Sonam Kapoor and Fawad Khan on the silver screen again? Let us know in the comments section below.